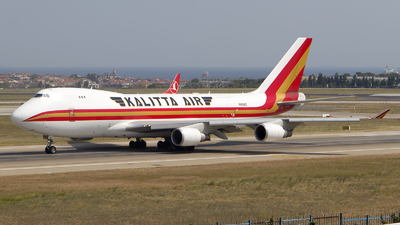 Note: On taxi to the cargo ramp at Madrid. 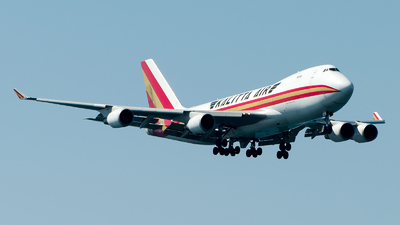 Note: Lining up runway 18. 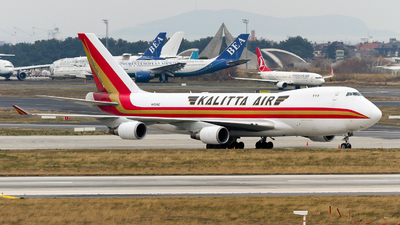 Note: [1600px] Lining up runway 18 for takeoff as Turkish 6406 to IST at 19:41 hrs. 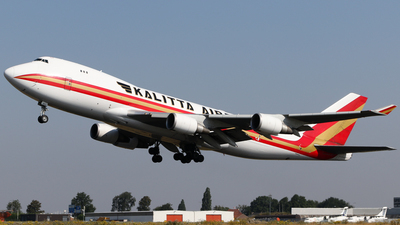 Note: N403KZ arriving from Cincinnati at BRU. 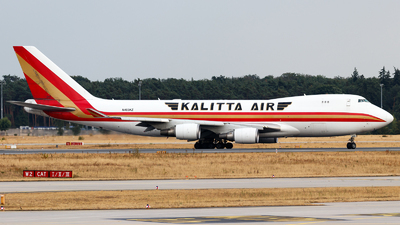 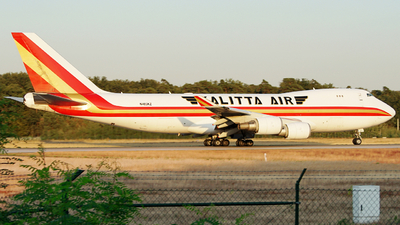 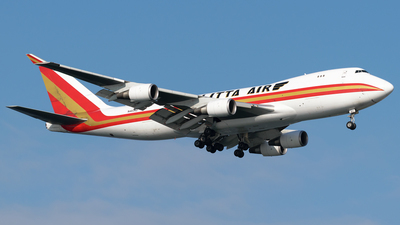 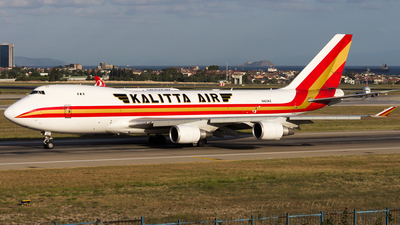 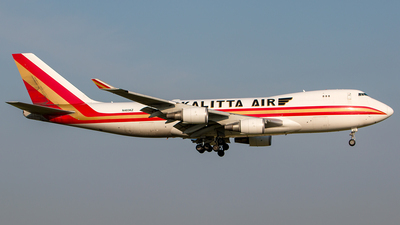 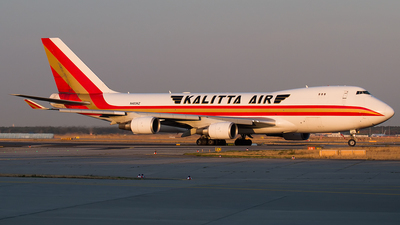 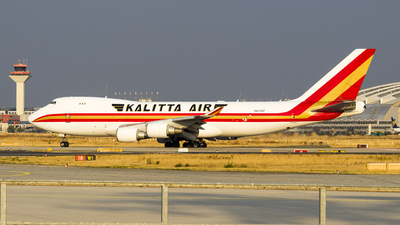 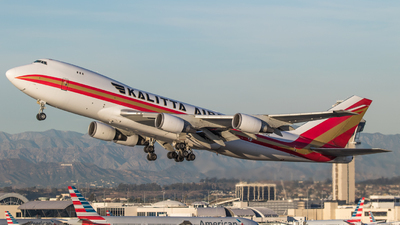 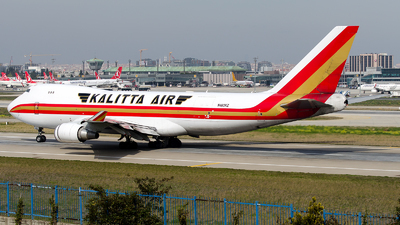 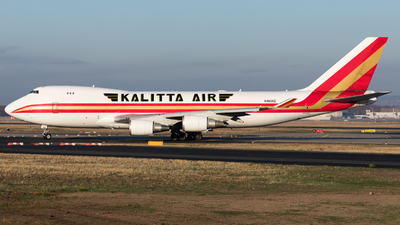 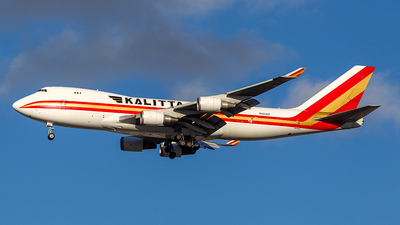 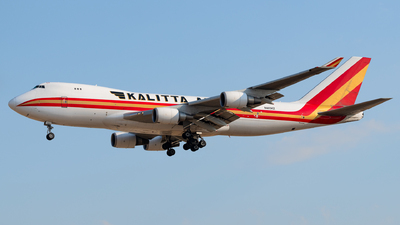 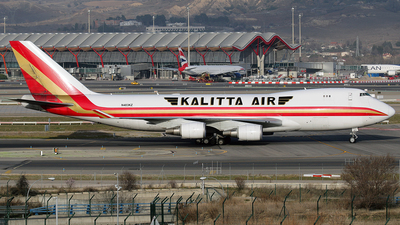 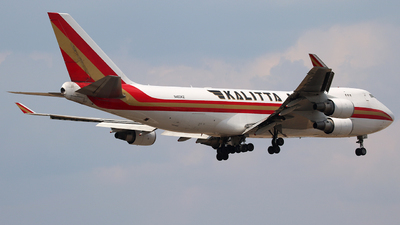 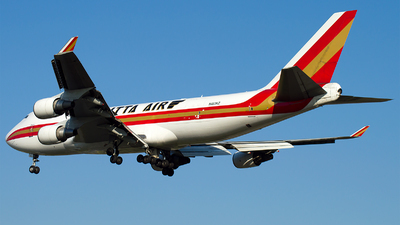 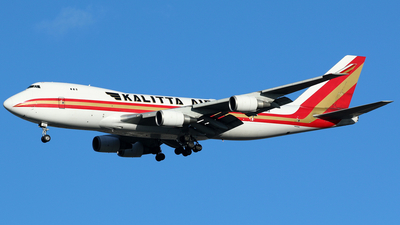 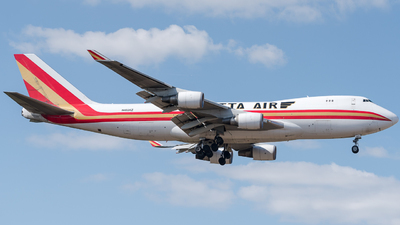 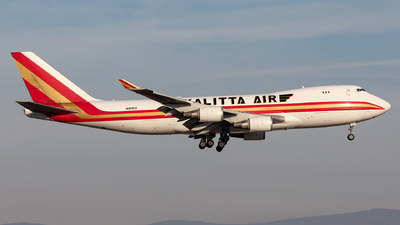 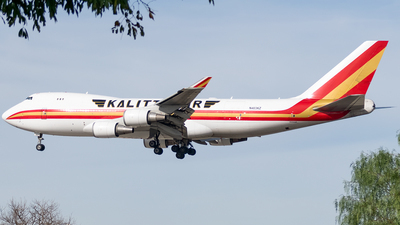 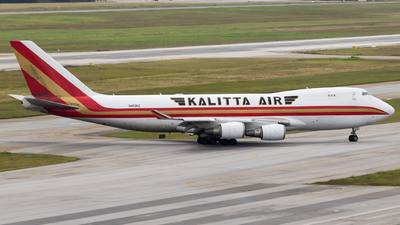 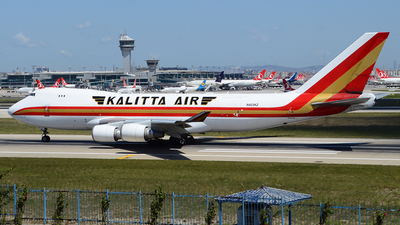 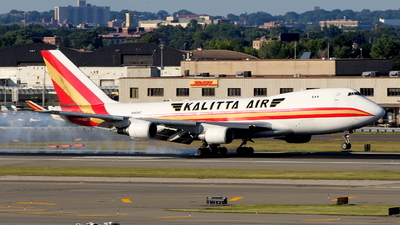 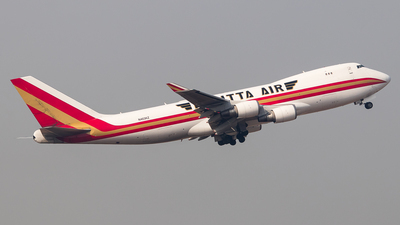 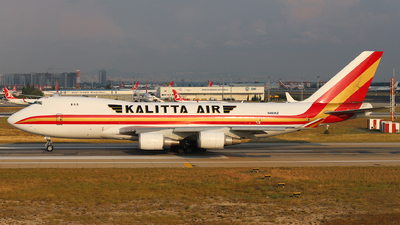 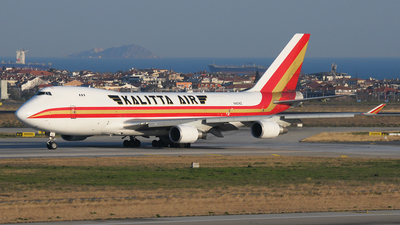 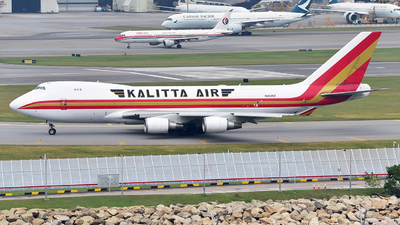 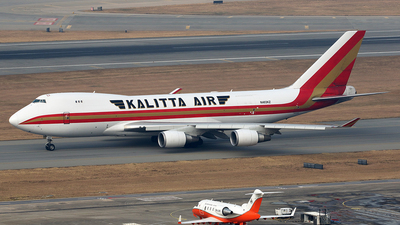 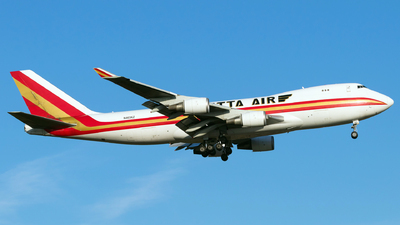 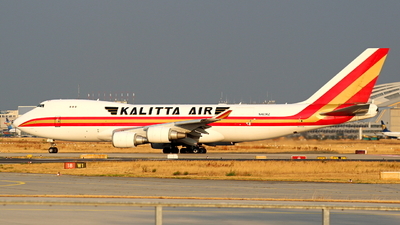 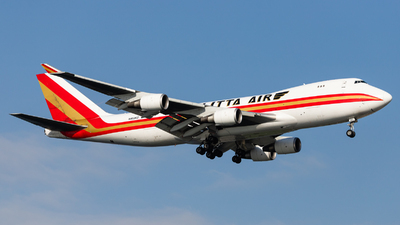 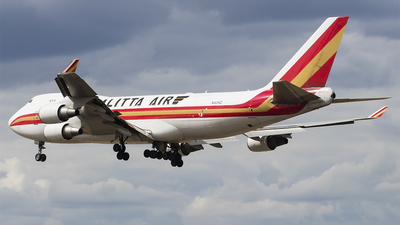 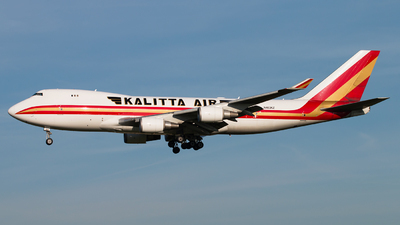 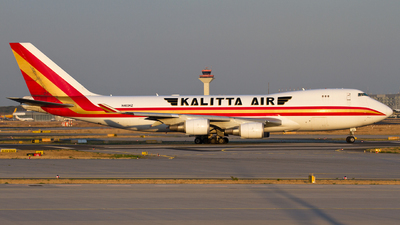 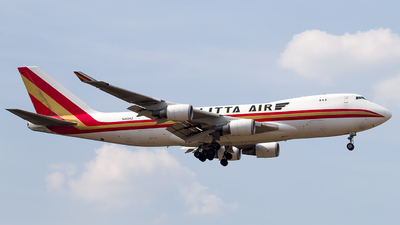 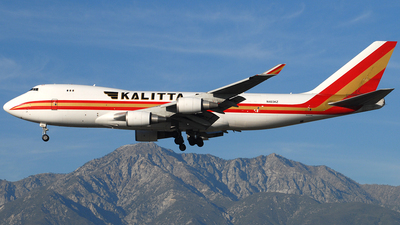 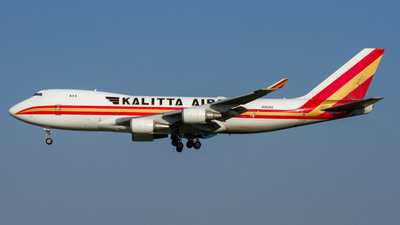 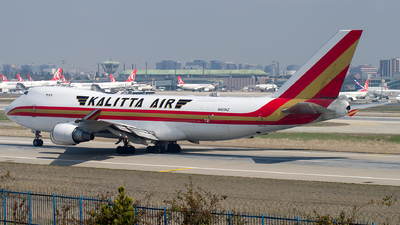 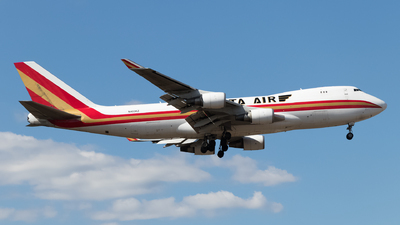 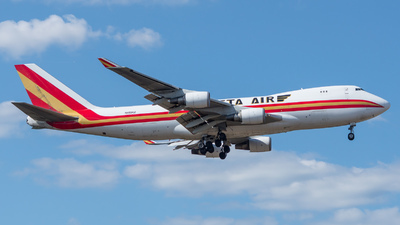 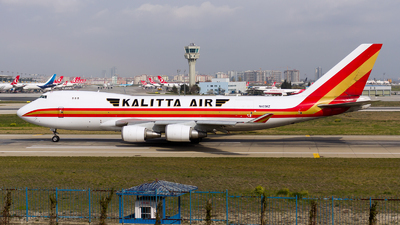 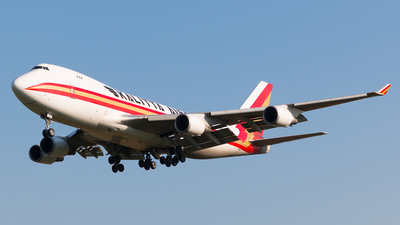 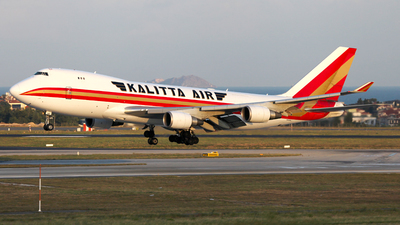 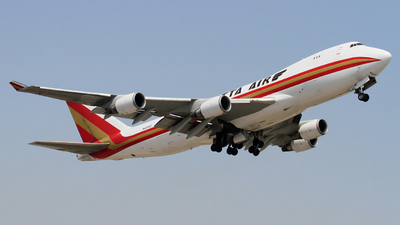 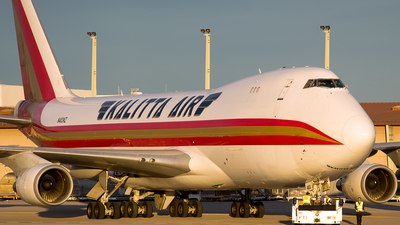 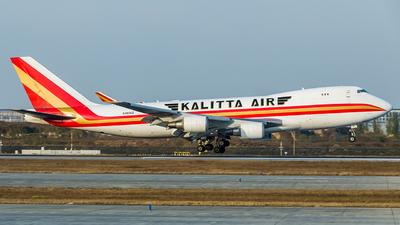 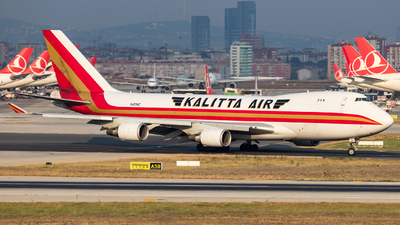 Note: TK6439 - IST/DSS/GRU operated by Kalitta Air.